Forget foam, forget feathers! 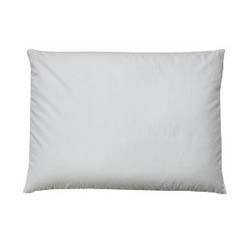 Makura Buckwheat Pillow. The natural buckwheat hulls offer distinct advantages over ordinary fills! These Pillows conform easily to the head, neck and spine no matter what your sleep position. With your help we can reach more people and let them know about Makura Buckwheat Pillow whether this product works or not.